There are plenty of sites dedicated to finding the latest products on a daily basis. Their writers keep up with social sites, press releases, and more. Most of us don’t have time to do all that on our own. That’s where Product Hunt comes in. This is an innovative website that allows you to share your favorite products and find out about what others have found. 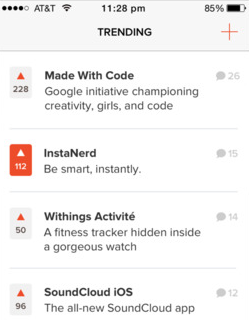 Product Hunt for iPhone helps you keep up with new products on your iOS device. Product Hunt has a simple design and helps you submit and vote for your favorite products. You can also see what’s trending based on what the community is digging. Users have the option to follow Q&A’s with founders. Want to comment on stories or figure out what others are hunting on the site? No problem. 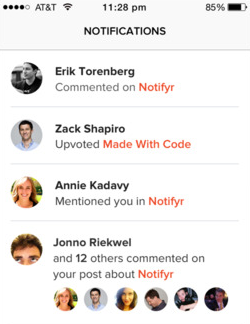 Product Hunt works well on the Internet and your mobile device. This community-powered site covers a ton of fun products on a daily basis. You can try its companion app for free.